AeroBD | The AERO news Company…PRESCOTT, Arizona, Nov. 27, 2015 : Cobham Aerospace Communications, Prescott, Arizona, has announced the appointment of Jim Jackalone as Director of Sales & Marketing. Jim will have responsibility for leading all sales and marketing activities for the business. He will report directly to John Payne, General Manager. Jim comes to Cobham with a wealth of aviation and avionics experience, most recently as Director of Technical Sales with Honeywell Aerospace. Prior to Honeywell, he held the role of Vice President, Marketing, Sales and Service with Triumph Aviation Services Asia. Jim has also worked with Eaton Aerospace and AAR Corporation. Cobham Aerospace Communications designs and manufactures navigation, communication and airborne networking products and systems for commercial, business and military aircraft. Our products are in use on Boeing, Airbus, Bombardier, ATR, Bell, Eurocopter, and Agusta platforms and with military forces in more than 100 countries. Cobham Aerospace Communications is recognized as a system provider for intercoms and integrated audio panels, including the Radio Audio Integrated Management System (RAIMS) for the Airbus A380 and A350. The business is also a leader in aircraft lighting, on-board man machine interfaces and microwave systems and components such as diodes and modules, ferrite devices, RF filters, and waveguides. 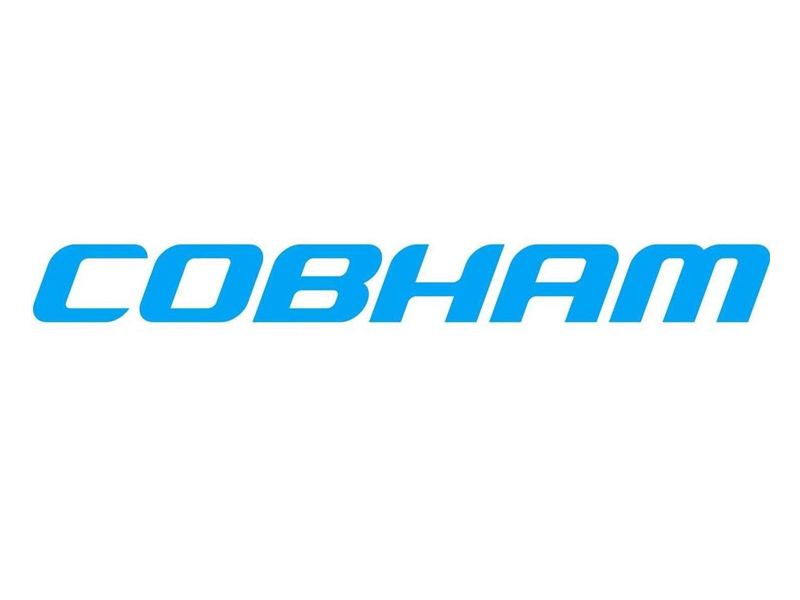 Cobham Aerospace Communications is a Center of Excellence for slip ring design and manufacture in applications from wind turbines to helicopter rotor de-icing.